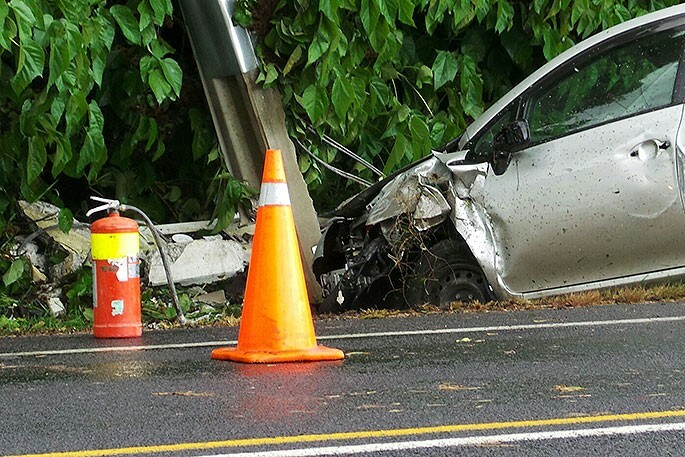 A car crashed into a concrete power pole on Pyes Pa Road yesterday. Photo: Ryan Wood. Two separate incidents in Tauranga cut power to 3200 Powerco customers. Network operations manager Phil Marsh says a car accident took out a pole at Pyes Pa shortly after 12pm yesterday, which affected 2385 customers. 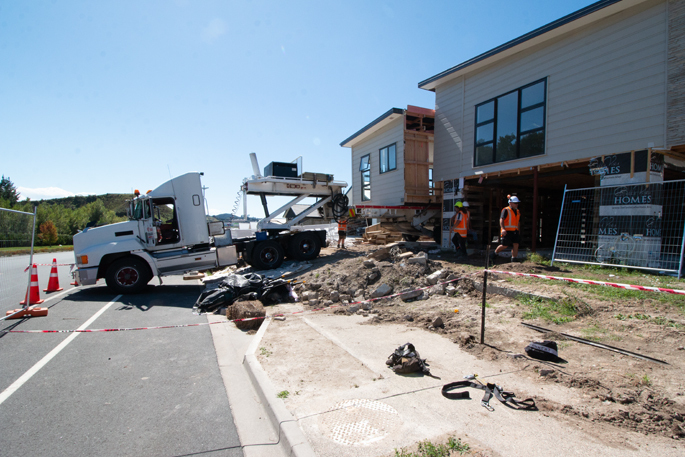 “The majority were reconnected by 1.30pm and the remaining 135 customers were back on supply by 5pm once the replacement of the pole and associated equipment was completed. Powerco is New Zealand’s second largest electricity utility and largest gas distribution utility with around 442,000 consumers connected to its networks. Powerco’s electricity networks are in Western Bay of Plenty, Thames, Coromandel, Eastern and Southern Waikato, Taranaki, Whanganui, Rangitikei, Manawatu and the Wairarapa.